We were thrilled to be named Supplier of the Year: Technology (Apps) at The Negotiator Awards 2018. Goodlord was named Supplier of the Year: Technology (Apps) at The Negotiator Awards 2018. 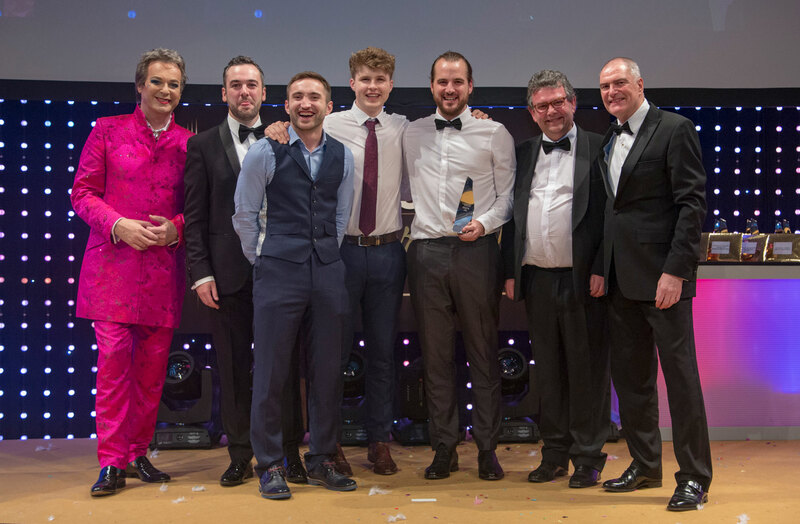 "We’re absolutely delighted to have won Supplier of the Year: Technology (Apps) at The Negotiator Awards in 2018. It’s an acknowledgement of the work the whole team has been doing at Goodlord over the past year and how much value we’re providing our customers," says Goodlord COO and co-founder Tom Mundy. "We’ve been working hard to improve the platform to make sure it’s helping letting agents save time and money, enhance the experience of their landlords and tenants and generate new revenue for their agencies. This award shows we are achieving our mission to make renting more simple and transparent for everyone involved."